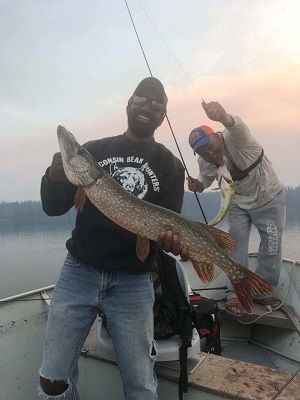 Canadian Fly In Fishing has been providing high quality fly in fishing trips from Red Lake, Ontario for the past 3 decades. Your trip starts at our air base where you board our aircraft to take you to one of our fly in only lakes. 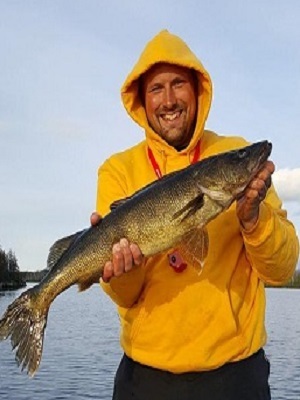 As the only outfitter on our lakes we can guarantee you will experience the fishing trip of a lifetime. For a limited time only Canadian Fly In Fishing is offering a discounted rate on 7 day trips departing Monday through Thursday. Groups of 4 enjoy a 7 day trip for the low price of $1075 USD per person. Savings of $120 per person! Groups of 6 (or more) enjoy the most savings with a 7 day rate of $900 USD per person. Savings of $175 per person! Discounted rates only apply to 7 day trips, departing Monday-Thursday, subject to our conservation policy, and require parties of either 4 or 6+. There are only a few spots available at these discounted rates. The fishing trip of a lifetime is now available for the deal of a lifetime. Don’t miss this opportunity to enjoy savings on a first class fly in fishing experience.